the imposition of a financial penalty, or conduct costs, of £137.61m which was settled under the FCA’s executive settlement procedures. The bank was penalised as a result of losses incurred in the “synthetic credit portfolio” it managed for its owner JP Morgan Chase & Co. The notorious losses, dubbed the “London Whale” trades, amounted to $6.2bn. This case is a turning point because it hampers the FCA’s enforcement activities. Mr Macris argued that, despite the fact that he was not named in the notice – which mentioned “CIO London management” – the references to the management structure were specific enough to amount to identification of him personally and he had referred the matter to the tribunal under section 393(11). The FCA did not deny that the term “CIO London management” had been deliberately used to refer to Mr Macris specifically. Mr Macris argued this failed to safeguard his third party rights because industry specialists and the public were able to ascertain the identity of the person in question from evidence outside the notice. In the Court of Appeal, the FCA unsuccessfully argued that – for the purposes of section 393 – Macris would only have been “identified” if he could have been identified from the matters exclusively contained in the notice. Indeed, hitherto, a person needed to have been identified per se from the language of the notice to benefit from the rights conferred by FSMA. Gloster LJ held that affected individuals must be provided an opportunity to respond to the criticisms of them detailed in enforcement notices. Applying the decision in Knupffer v London Express Newspaper Ltd  AC 116, the Court of Appeal unanimously held that a “simple objective test” needed to be applied when determining whether, under section 393, “matters” in a notice issued by the FCA against the bank had “identified” a person who was not directly named. The outcome turned the tide in favour of those working in the financial services industry and sent out a clear reminder that the FCA must desist from prejudicing third party rights under FSMA. The critical issue was the extent to which it was legitimate to have regard to external material to identify the person referred to in the notice. Gloster LJ found a useful parallel in the authorities relating to identification of individuals in defamation proceedings. She found no reason why the approach to determining the question whether a “matter” “identifies” a person for the purposes of section 393 of FSMA should be any different to the approach to the question whether an allegedly defamatory statement, which refers to an individual person, whether, for example, by his office, or by the first and last letter of his name, or by means of a description of his status or otherwise (for example, by a pseudonym) identifies a claimant in defamation proceedings. Where the plaintiff is not named, the test which decides whether the words used refer to him is the question whether the words are such as would reasonably lead persons acquainted with the plaintiff to believe that he was the person referred to. … external material to what, objectively, persons acquainted with the third party, or persons operating in the relevant area of the financial services industry, might reasonably have known as at the date of the promulgation of the relevant notice. The court concurred with Macris’s position that by the time the FCA served notice it would have been well aware of the information publicly available to the relevant sector of the market. It rejected the argument that only if Macris could have been identified from the “matters” exclusively contained in the notice, would he have been “identified” for the purposes of section 393. The FCA’s construction was inconsistent with the statutory language and with the natural meaning of the word “identifies”. Yet it complains that “CIO London management” is a reference to a group of individuals and not to Macris alone. Lord Neuberger, Lord Mance, Lord Wilson, Lord Sumption and Lord Hodge heard the appeal, the first mounted by the FCA since it came into existence after the Financial Services Act 2012, on 13 October 2016 and reserved judgment. The Supreme Court’s decision is awaited at a time when the FCA wishes to improve the culture in financial services. The outcome, however, may well cause the City regulator to change its own culture of enforcement. 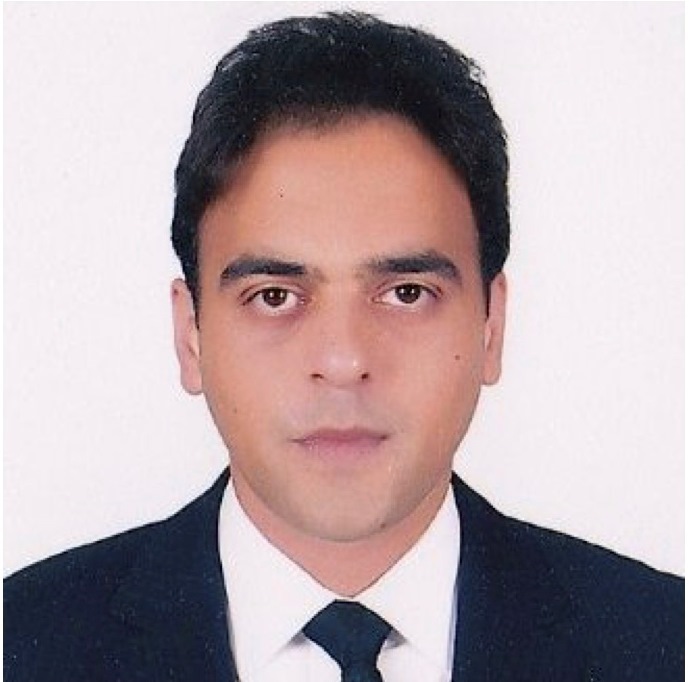 About the author: Asad Ali Khan is BA, MSc, MA, LLB (Hons), BVC, LLM, Barrister-at-Law (Middle Temple), Advocate High Courts Pakistan. He is a research associate at the CCP Research Foundation and also works as international counsel in an English law firm. Leave a reply on "Case Preview: Financial Conduct Authority v Macris"